Spoonflower’s new Peel and Stick Wallpaper is a great and easy way to cover a whole room with fantastic prints and pattern, but you can also use it for smaller projects like wall decals. 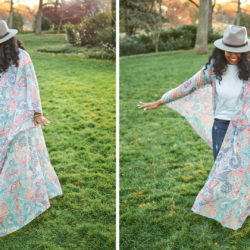 Kelly from the Spoonflower Help team visits the blog today to show you how to turn some of your favorite shots into removable and reusable photo stickers! 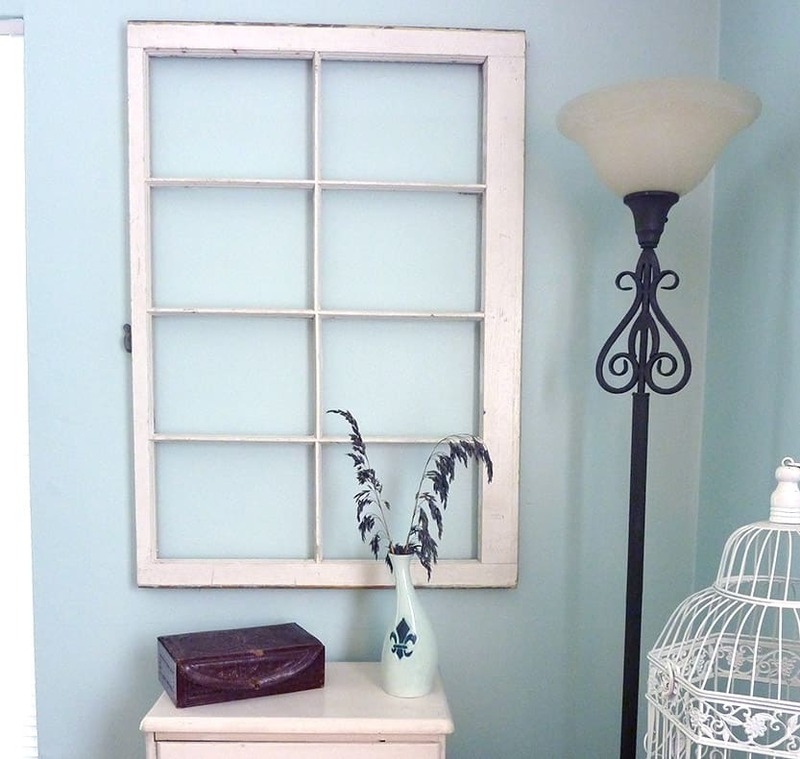 KELLY: A while ago, I picked up a shabby, glassless window frame at a flea market, but didn’t quite know what to do with it. When I saw the new Peel and Stick Wallpaper, inspiration struck! 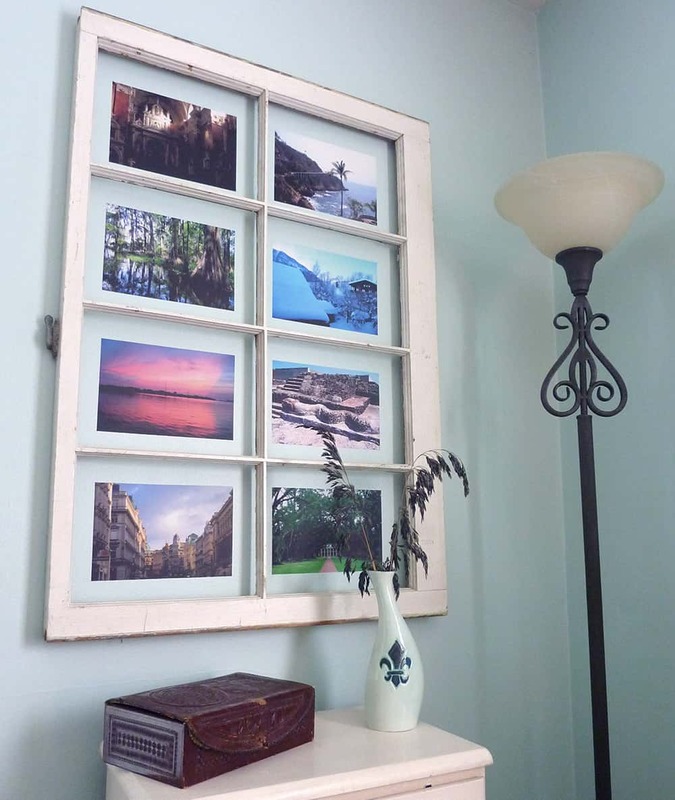 With the window hung on the wall, I could use each “pane” within the window for a different image stuck directly on the wall behind — and since the adhesive is removable and re-positionable, I could easily switch them out if I ever wanted to refresh my design, or if I move away. Now that I’ve chosen my photos, it’s time to make sure they’re sized properly. First I measured my windowpanes — they’re about 12” wide by 9” high. 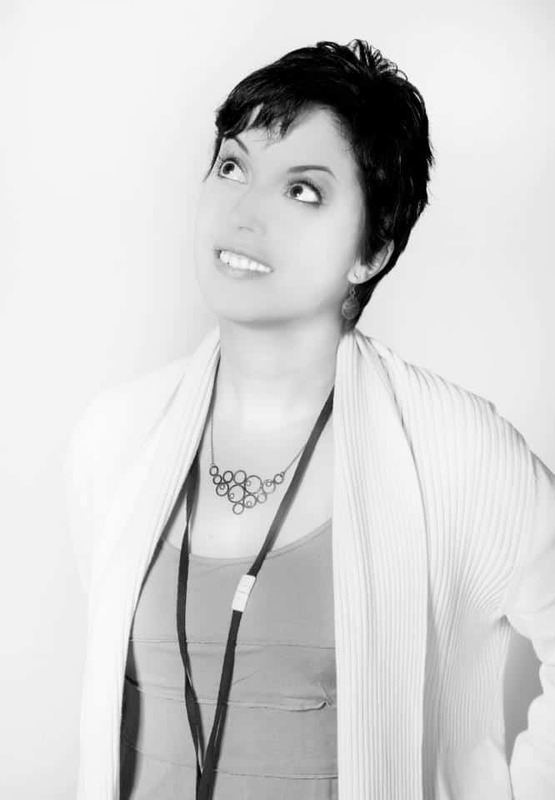 I don’t want my images to be the same size — I want them to appear to float behind the panes. If I make my photos 6×9”, that should leave a nice empty border around them. 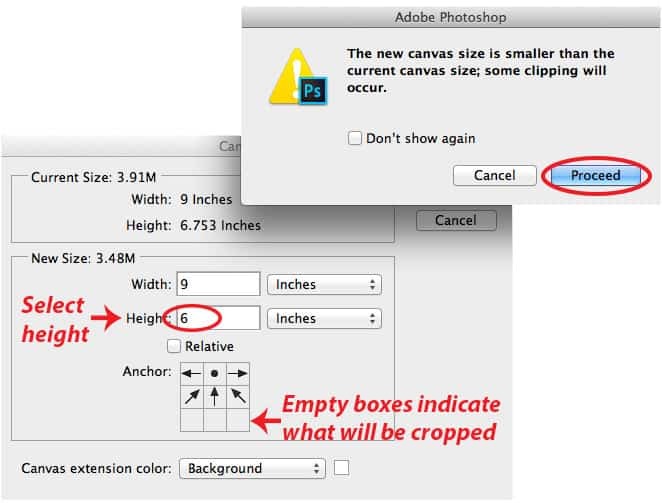 To kill two birds with one stone, I can edit these both in Photoshop by going to Image —> Image Size. First I change the resolution (I’m using 150ppi, which is the Spoonflower default and easiest to work with). Then I change the width of the image to 9” — the height should follow suit and change in relation to the width. 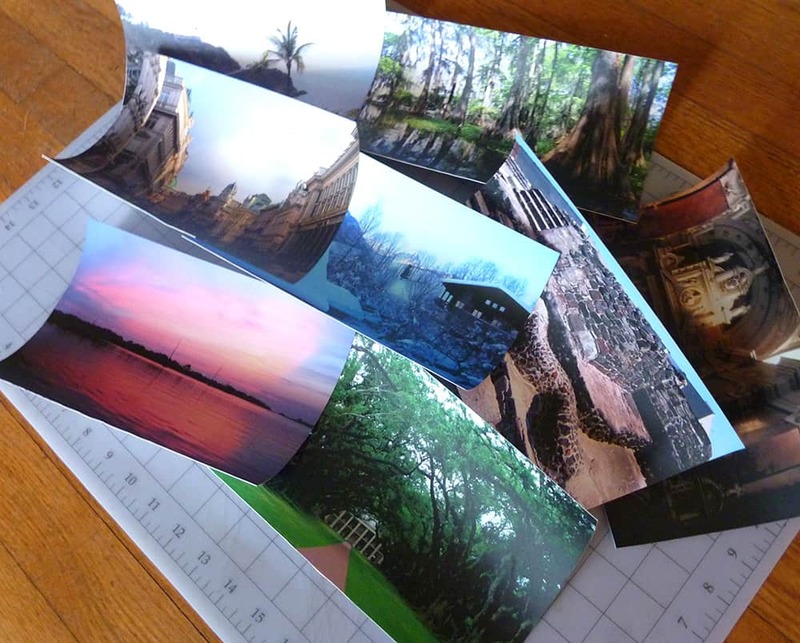 Depending on the proportions of the original photo, I may be closer or farther from my desired 6×9” size. 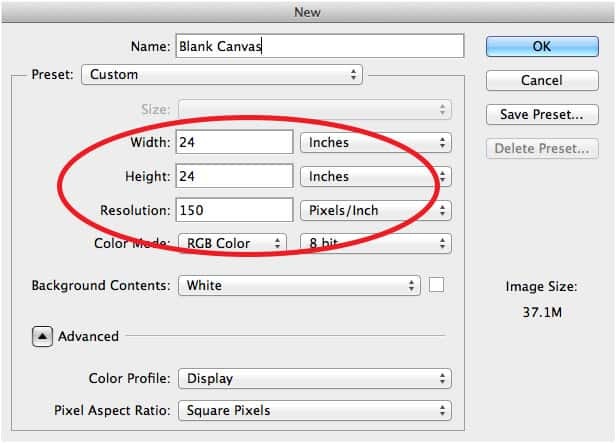 To get the height down to 6” without having to guesstimate, I go to Image —> Canvas Size, change the height to 6”, and select (using the arrows) where I want the image to crop itself. The program pops up a warning that the image will be clipped — which is precisely the point! 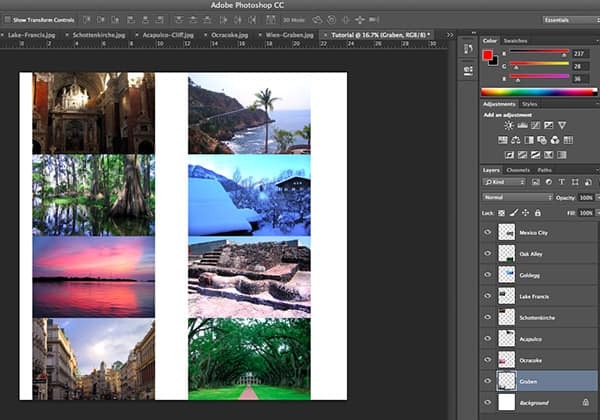 Once each photo is the correct size and resolution, I make a new file — a “blank canvas” the size of a couple of feet of Peel and Stick Wallpaper, onto which I will arrange my photos, just how I want them to print. Like Water-Activated Wallpaper, Peel and Stick Wallpaper rolls are 24” wide. So, there’s my first dimension. 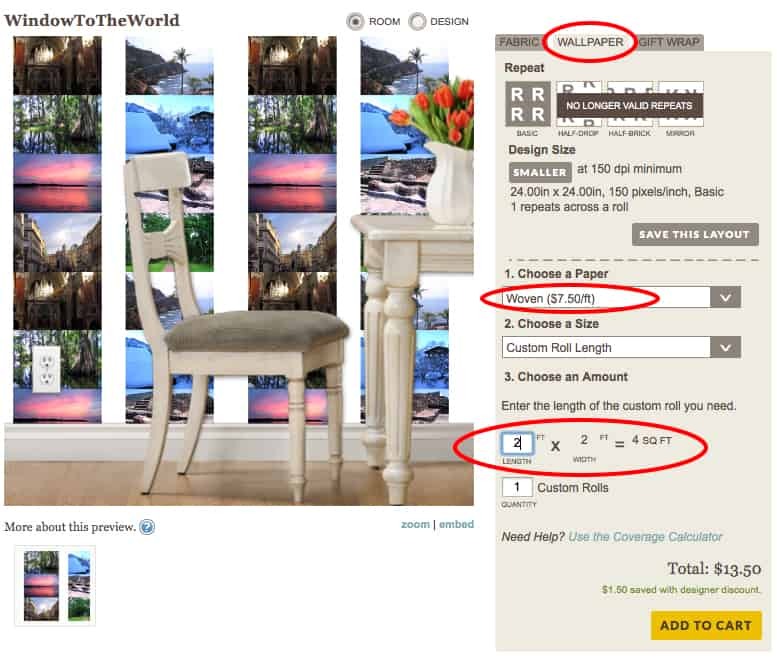 Also like Water-Activated Wallpaper, you can order shorter roll lengths than the standard 12 feet. A little bit of math tells me that, in order to fit eight 6×9” images onto a 24” wide space, I’ll need to order a 2-foot-long piece of Peel and Stick Wallpaper — so I therefore make my blank canvas 24×24”, at a resolution of 150ppi. 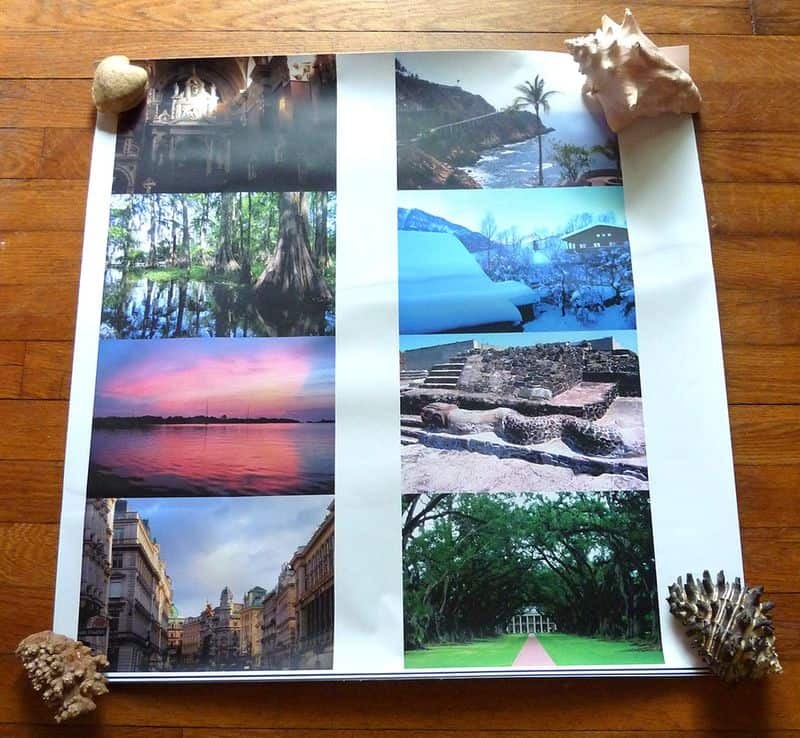 Once my blank canvas is set up, it’s a fairly easy task to copy and paste each of my photos onto the canvas, and arrange them so they’re in a somewhat organized orientation. Since I will be cutting these apart, I’m more concerned with preserving each image, rather than how they may look in relation to each other. When I’ve got everything where I like it, I flatten my image (Layer —> Flatten Image), because layers contain more information than is needed for printing. Then I save my whole image as JPG file (you can also use PNG), for ease of upload. 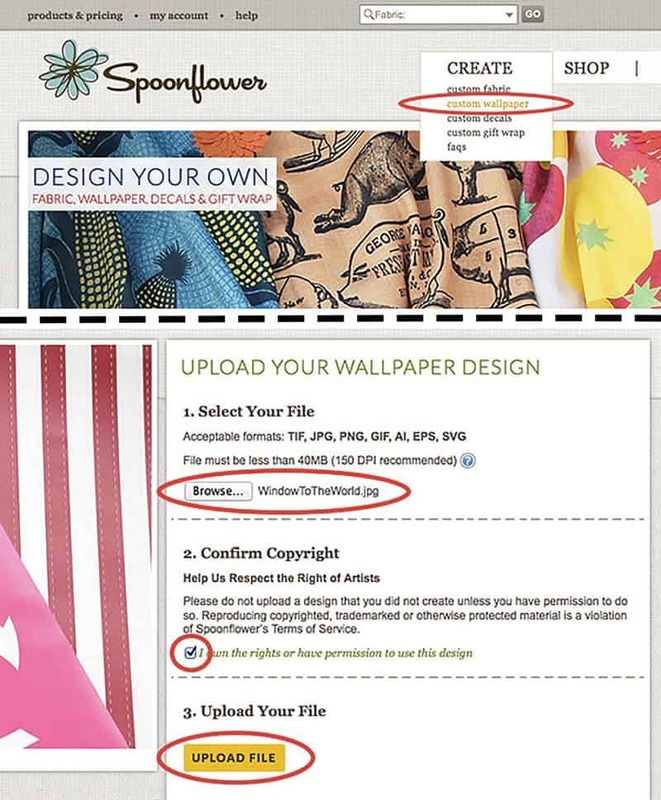 To upload the file to Spoonflower, log in and go to Create —> Wallpaper, browse to the file location, and click upload. Once uploaded, I want to make sure I’ve got the correct wallpaper type selected (Peel and Stick Woven) and the custom length set at 2 feet. Then I simply add it to my cart and place my order! Once I receive my 2-foot length of Peel and Stick Wallpaper, all that’s left to do is cut out my photos and stick them within the window! 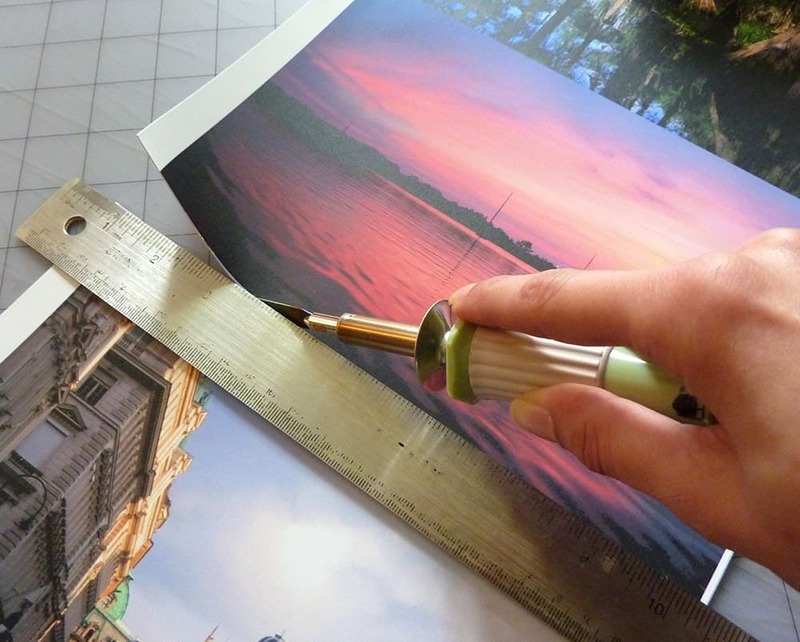 While you can use a straight edge and sharp blade, or even regular scissors if you like, my favorite way to to cut Peel and Stick Wallpaper is with a metal ruler and a heated craft knife. The heat seals the edges of the paper as it cuts, giving the edge a bit of stability in case I want to move these photos around later. 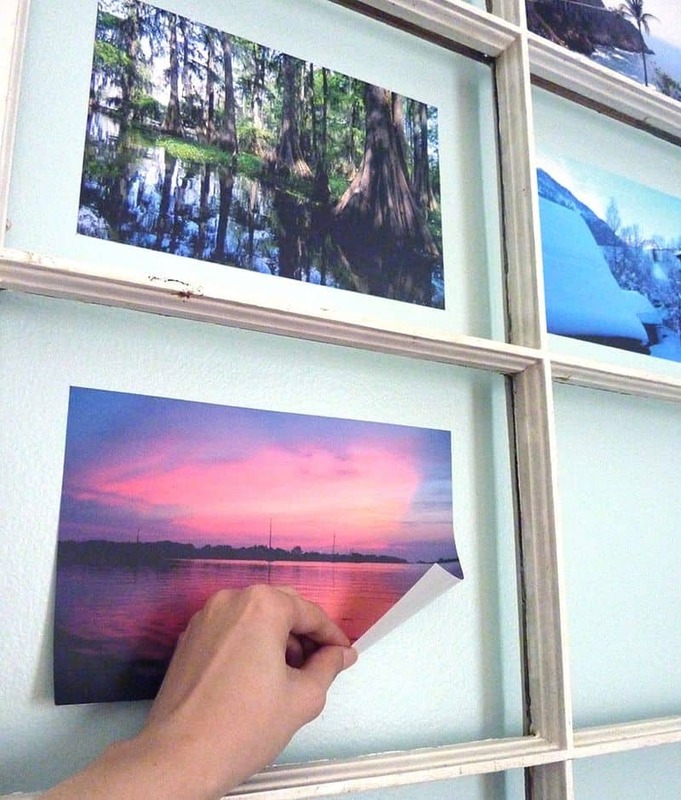 Now I simply peel off the backing, apply my photos to the wall behind the window panes, and smooth out any air bubbles with the squeegee included in my order. If I get one a little crooked, it’s no big deal — I can just peel it off and adjust it. Ta-da! Now I have my very own "Window to the World," to look back on past adventures — and for any future ones, I can easily rearrange and add on to my collection! 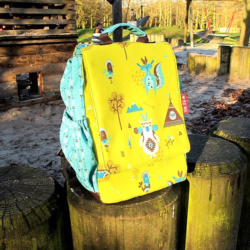 Along with being a member of the Spoonflower Help team, Kelly is a crafter dedicated to Making All the Things: from sewing and drafting patterns, to knitting, painting, book binding, printmaking, jewelry and more. When she's not helping customers, she's probably up until the wee hours crafting her fingers off. 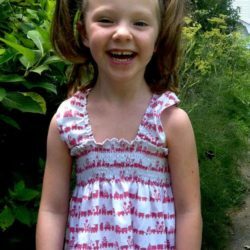 Great idea and very clearly written article! 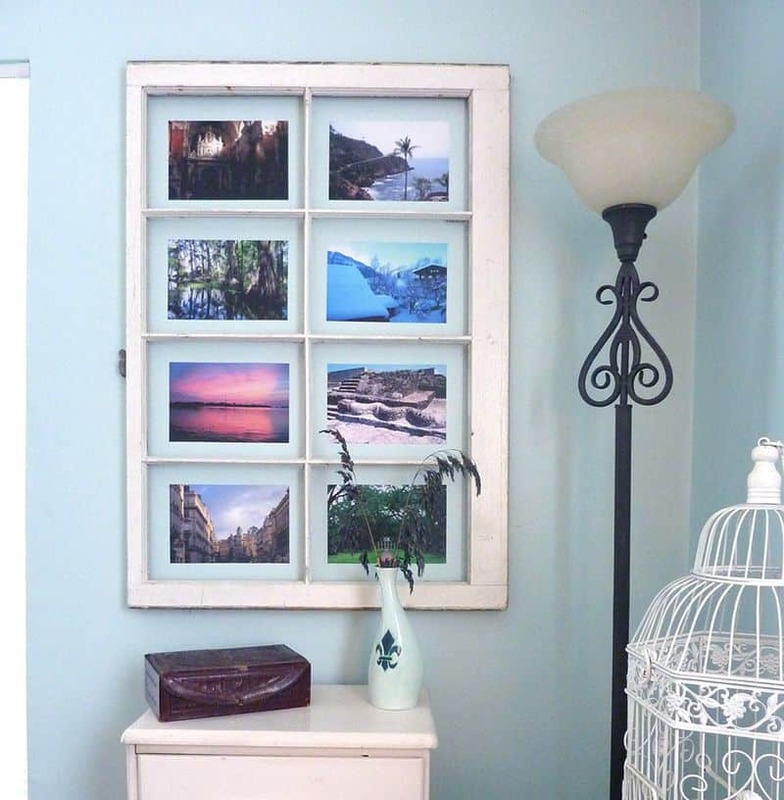 « 5 Creative Ways to Display Your Photos!